We have been a fan of Vergenoegd’s complex, age worthy red wines ever since we first tried them a decade ago and were delighted on a recent visit to find that the estate was set to release its first white wine, the 2011 Runner Duck White. A blend of Sauvignon Blanc (85%) and Colombard (15%), the 2011 Runner Duck White can easily be described in one word, “delicious.” We tried it on two occasions in South Africa and decided to have bottles sent to the tasting panels in the States to verify that we weren’t simply smitten and unduly spellbound by Vergenoegd’s magical Stellenbosch setting. We weren’t. 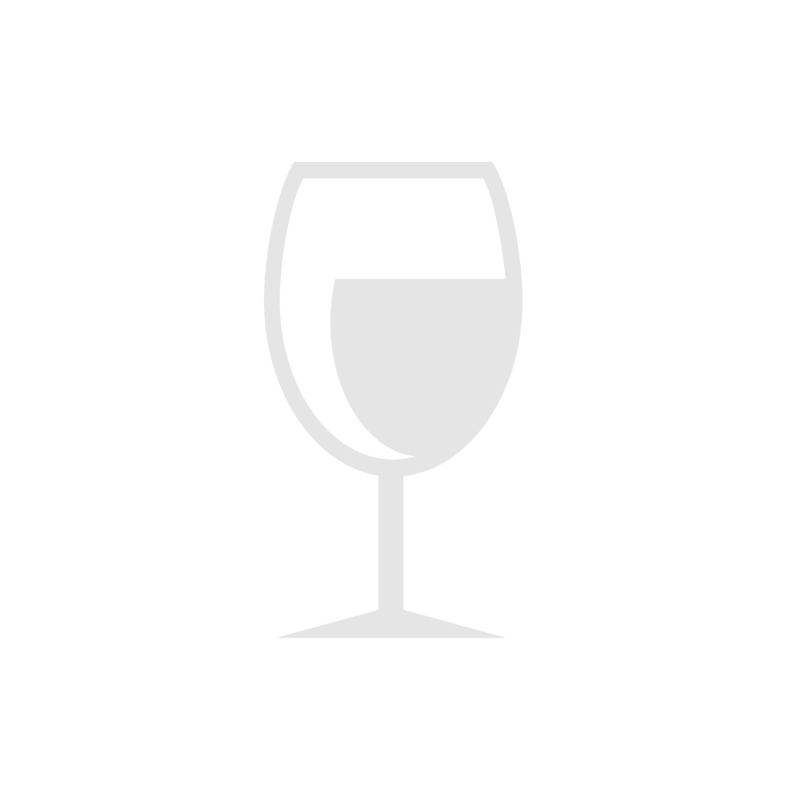 The 2011 Runner Duck White captures the eye with a pale straw, sun kissed color and ingratiates the nose and palate with a mélange of tropical fruits, citrus, and crisp acidity that leave the thirsty gullet begging for more. In Vergenoegd’s Runner Duck White, guava, gooseberry, lemon verbena and a host of other flavors are set beautifully into a spirited frame that charms even after the wine has gracefully disappeared from the mournful throat that hopes another chilled bottle lay within arm’s length. We suggest consuming Runner Duck White at least moderately chilled (40º-45° F). Enjoy! At Vergenoegd, the 2011 Runner Duck White is already a lunchtime favorite and a beloved accompaniment to all kinds of fish, fowl, pastas, and salads. We also suggest you try it with sushi, Asian stir fries, and fusion specialties. Sea scallops, sautéed in white wine, butter, garlic, and a deft touch of your favorite herb provide a simple, but very tasty companion to the 2011 Runner Duck White. Grilled cod, halibut, or king clip (a South African fish now making its way to our shores) that is prepared with a mango salsa makes another tasty accompaniment. A savory chicken salad, made with grapes, walnuts, and fresh rosemary provides another taste treat. But if cooking is absolutely not your forte, a selection of outstanding international cheeses and ripe pears will pair beautifully with the Runner Duck White. And if the cupboard is empty, no need to fret. Runner Duck White brings its welcome with it. It needs only a moderate chill and a clean glass to work its magic. Vergenoegd (which literally means ‘satisfaction has been achieved’ in Dutch) is a family owned winery, beautifully situated at the gateway to the Stellenbosch Wine Route in the Cape of South Africa. Vergenoegd is one of the oldest wine estates in South Africa; the property’s founding dates to 1696. For the last 6 generations the Faure family has been farming the estate and making exceptional wines. Producing traditional, full-bodied, age worthy wines of depth and power has been Vergenoegd’s calling card from generation to generation. Appropriately, Vergenoegd has consistently received the highest praise for its wines, both internationally and in South Africa, and the estate now ranks as one of the leading producers of wine on the entire African continent. Although modern wine making equipment is employed and sustainable vineyard management techniques are practiced throughout the estate’s vineyards, minimal intervention in the wine making process is the order of the day at Vergenoegd. 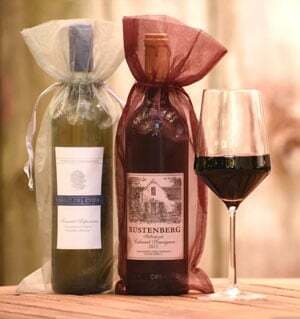 The result is a bevy of Old World style red wines that aptly reflect the unique terroir of the False Bay area of Stellenbosch, and a vivacious new white wine, Runner Duck White, named for the flock of Indian Runner Ducks that forage for snails and other aquatic life around the estate’s beautifully maintained pond. While the estate’s red wines are bred for the long haul and age beautifully for 10 years or more, Runner Duck is meant to be consumed in the first few years of life. Wine has been Vergenoegd’s claim to fame since the 18th century, but the estate possesses several other noteworthy attributes. After Johannes Gysbertus Faure purchased the estate in 1820, he and his brother, Sir Peter Faure, bred racehorses at Vergenoegd. In addition, the Faure’s 18th century homestead, constructed in 1745 and remodeled in 1773 with its “holbol” gable, is one of the finest examples of what has come to be known as “Cape” or ”Cape Dutch” architecture. The plasterwork on the Manor House and original bell tower are well preserved examples of European building traditions becoming uniquely “Cape” in the hands of early tradesmen. Vergenoegd also enjoys the reputation of serving some of the Western Cape’s finest foods in its award winning restaurant. Consequently, Vergenoegd is truly an historic site as well as a paragon of delicious food and wine.